In this movie from director Simon Hunter, 83 year old Edie believes that it is never too late. Packing an old camping bag, leaving her life behind and embarking on an adventure she never got to have – climbing the imposing Mount Suilven in Scotland. 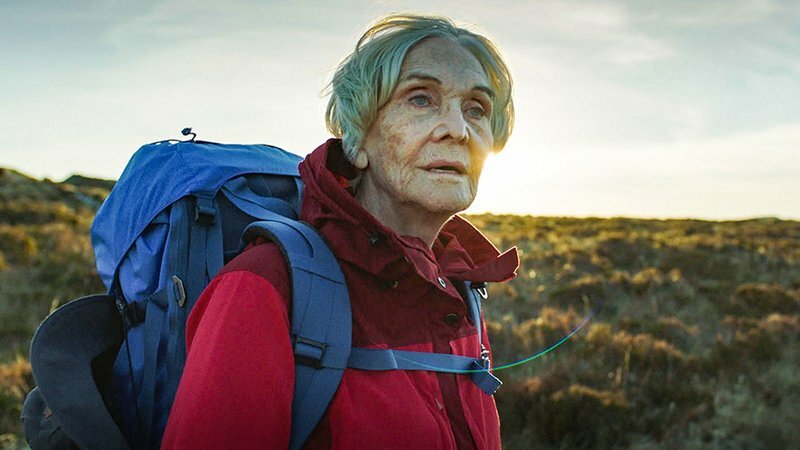 Sheila Hancock stars in the film and as an aside, she completed the trek up the mountain herself making her the oldest person to do so.